What do you do when you’re scared? In John 20:26 tells us that the disciples were in a locked room…again. Verse 19 makes it clear that’s because they were afraid. If the Jews had called for Jesus to be crucified after all the miracles and encouragement He had clearly done for them, what would they do to His mere disciples? But He had shown His disciples that He’d risen since then. Why were they still in a locked room? Because they were still scared. Yet the Lord came to them and stood in the middle of them with a message of peace. He was and still is gracious to the undeserving. 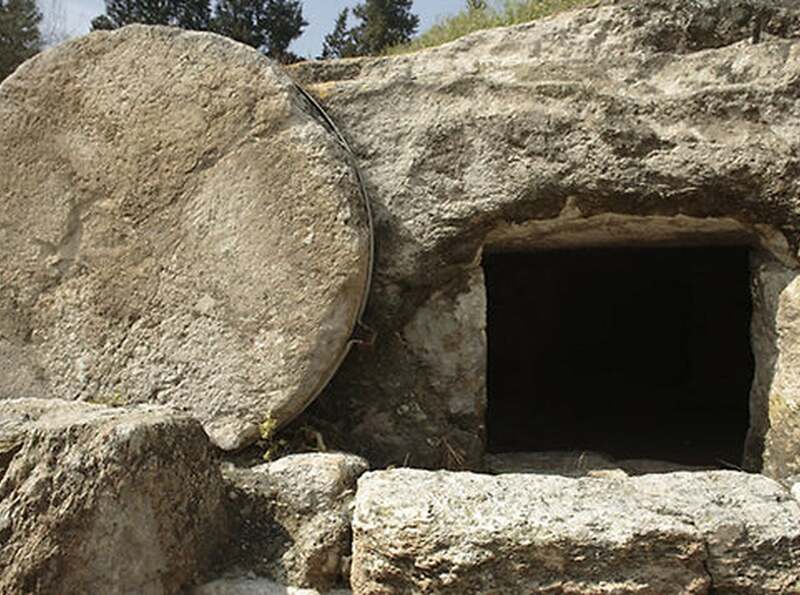 The risen Lord Jesus may have done great things in your past, but today you’re scared. He hasn’t changed, though. Even if your faith is very small today, call on Him. And even if you’re too scared to call on Him, He can still walk through the locked doors of your life to glorify Himself. Remember who He is and praise Him. Your rest is not in your circumstances but in His plan to draw you and others to Himself.